Its been a while since I did a beauty post and recently I got myself a lot of goodies. So let me show you some products I've been using on a daily basis lately. I am a very minimal makeup kinda person. My daily makeup just consists of eyeliner and lip balm. I was a MAC smolder kohl girl for two years but the humidity of Mumbai got to me as the product would smudge a bit in spite of lasting all day. Eventually, I discovered the joys of gel eyeliner. 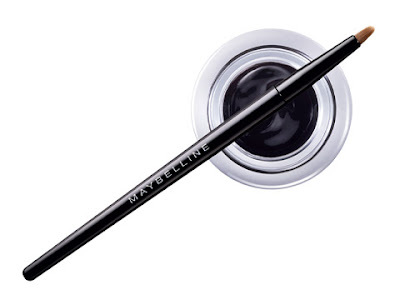 Maybelline eyestudio lasting drama gel eyeliner is the best eyeliner I have ever found. It stays put all day. Doesnt smudge even when I wash my face and can be used under the eye too. And pretty obviously, Maybelline being a very pocket friendly brand, it costs less than half of what MAC costs. I just have one word for this product. Its brilliant! I've been using this as a blush for a really long time now but I finally decided to write about it because this product is truly brilliant. The texture is light and looks more like healthy skin than makeup. 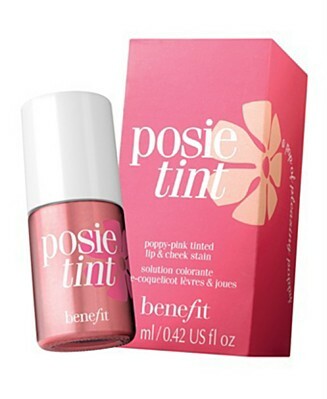 Another great thing is that it is multipurpose and can be used on the face, cheek and lips. Its expensive but the quality is worth it. This shade is very versatile and works well with both warm and cool skin tones and is the best all-purpose blush ever. This moisturizing body wash has a fabulous yummy and refreshing raspberry fragrance and makes bath time a treat. There is a hint of almond blossom which is quite nice too. Usually, gel based body washes don't leave skin softer but this product is surprisingly very moisturizing though it cleanses at the same time. Its fragrance lingers on skin even after a shower and it doesn't smell overly sweet and sickening unlike Body Shop products. Once again, a case of cute packaging which got me lusting after this one. When baby lips launched, I checked out all the flavours and shades and somehow, the color combination of this one's packaging caught my eye. I did read reviews before ordering it. Very thankfully, it is a decent lip balm which smells wonderful, giving off a slightly sweet grape scent and gives my lips a subtle purplish tinge. The formula is moisturizing and hydrating but not sticky. Maybelline has quite a few flavors in this range so check them out before buying. This perfume was a gift from my cousin who lives in London and is quite a long lasting and unique fragrance. Betty Barclay is a German designer and this is from her perfume line. 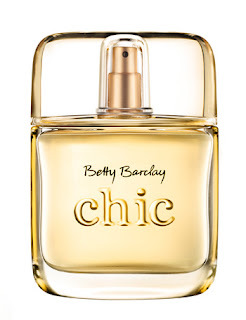 Its got a floral, woody, powdery smell and is quite an elegant fragrance which can be worn both in the day and night. 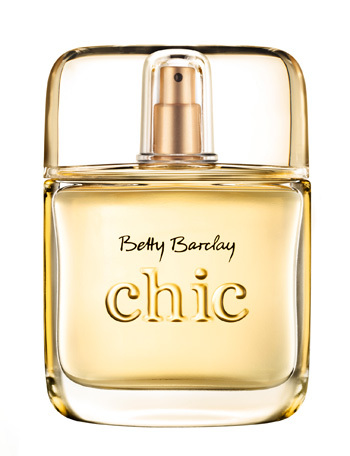 It has initial fresh feminine notes combine with very subtle fruity hints of bergamot and blackcurrant. The base notes with vanilla, sandalwood and heliotrope. I love eyeliner.Bought a Zoeva one the other day.Hopefully it is good.